The extra-small batch brewing facility includes a full kitchen with a seated capacity of 100+ people. With street-facing windows that draw up to welcome in the fresh air, this is sure to be a new favourite in the downtown core. If you check out the location in person, or through Streetview, you’ll see the downstairs venue with two access points. We’ve taken over both sides, providing us with 4000ft² to play with. You can expect all of your Lake of Bays favourites plus experimental one-offs and seasonals as we let our brewers go wild with six 6 HL fermenters. We might even bring back a few favourites …. (Mocha Porter, anyone?). For inquiries, please call (705) 789-7931. If you can’t stay this time, place a take-out order with us for food & beer. Watch the story unfold! Follow us @HuntsvilleBrew on Facebook, Instagram & Twitter. 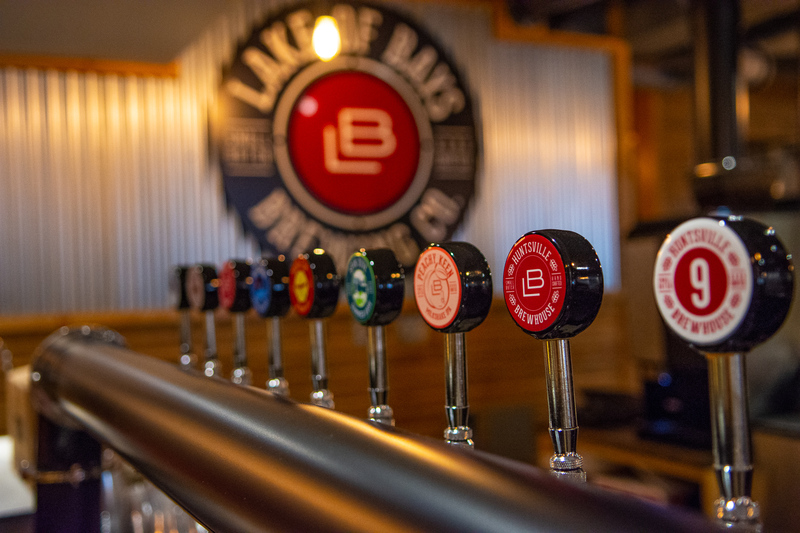 © 2018 Lake of Bays Brewery, all rights reserved.